With the start of November, the holidays are just around the corner. 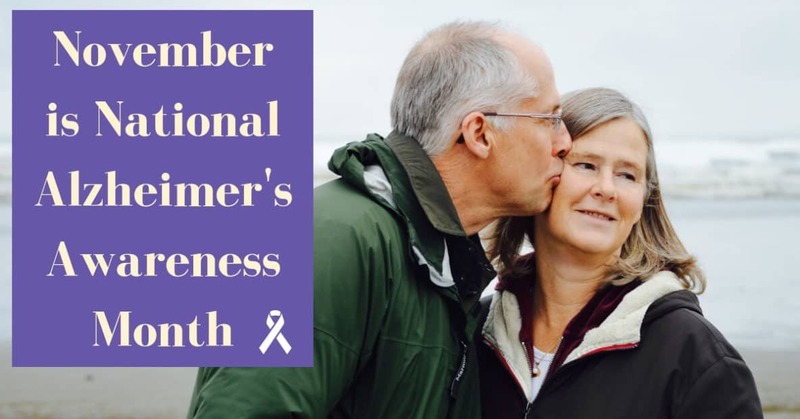 As we make plans to connect with our loved ones, it is a significant time to remember that November is also Alzheimer’s Awareness Month. Alzheimer’s disease is a devastating form of dementia that affects over 5.6 million Americans. Many people are familiar with the symptoms of Alzheimer’s disease – it is marked by a profound decline in memory and other cognitive skills. Relatively few people, however, recognize factors that can contribute to the development of dementia – some of them are as commonplace as untreated hearing loss. Hearing loss is associated with our ears, but our brains have just as much to do with how we hear as our ears themselves. Without the cognitive processing our mind does nearly instantaneously, we wouldn’t be able to discern the meaning and source of the sounds our ears detect. As our hearing develops in infancy and childhood, our brain creates neural pathways specifically attuned to processing familiar sounds and calibrating where they are coming from. This means when sound waves are detected by the inner ear, those sensations are converted into electrical signals received by the brain. When hearing loss enters the picture, the way our hearing works begins to change in many ways. Most hearing loss is caused by a cumulative loss of “hair cells” in the inner ear. The hair cells are delicate sensory nerves, responsible for detecting sound waves in the air. Hair cells need to be very sensitive to perform their function, but this comes with a downside. The tiny cells can be easily damaged and our body has no way to repair or replace injured hair cells. In this way, we accumulate hearing damage throughout our lifetime. With hearing loss, less functioning hair cells means that there is less sound wave information being sent to the brain. Instead of flowing along established pathways, our mind has to take on extra processing to interpret what a sound signal is telling us. Our brain begins to overwrite its former neural pathways and create new ones. Hearing loss also requires that a person pull focus away from other cognitive tasks to piece together the incomplete picture of what has been heard. This neural rearrangement is part of why hearing loss is a potential factor in the development of Alzheimer’s disease and dementia. Untreated hearing loss stretches our cognitive resources, placing strains on our mental functioning. The presence of unaddressed hearing loss increases a person’s risk of dementia by around 24%. Hearing loss links to the onset of Alzheimer’s disease in other ways as well. Untreated hearing loss can have a detrimental effect on your quality of life and health. Hearing problems can encourage the development of depression, anxiety and isolation, especially in older adults. Social isolation and hearing loss are unfortunately strongly linked. Hearing loss that isn’t treated often encourages a person to socially withdraw in subtle ways. Hearing loss can alter a person’s social behavior, making once-favorite activities become frustrating or unintelligible. Problems communicating can drastically change the scope of a person’s social circle. Isolation is hard to overcome and can cause a cascade of physical and mental health issues to arise. Dementia and Alzheimer’s disease can be fostered by an isolated state. Losing social connections has deep cognitive ramifications, as well as encouraging depression and loneliness. Of course, not everyone with hearing loss will face Alzheimer’s, but leaving hearing loss unaddressed can contribute to the risk of developing dementia. There is good news however: treating hearing loss helps overall cognitive performance and can help keep hearing loss from contributing to dementia. Treating hearing loss with hearing aids or cochlear implants can vastly improve your quality of life and help you stay connected to the people and activities you love most. In a French study, older adults treating their hearing loss showed an astounding 80% improvement in their cognitive functioning. For people facing dementia alongside hearing loss, treating the hearing loss can help soften the impact it has on cognitive decline. Looking for ways to treat hearing loss? 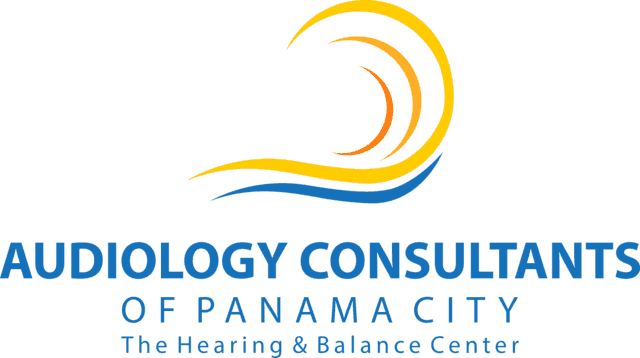 Audiology Consultants can help. We specialize in helping you find hearing solutions tailored to your lifestyle and needs.  From comprehensive hearing tests to personalized customer care, Audiology Consultants is committed to lifelong healthy hearing.